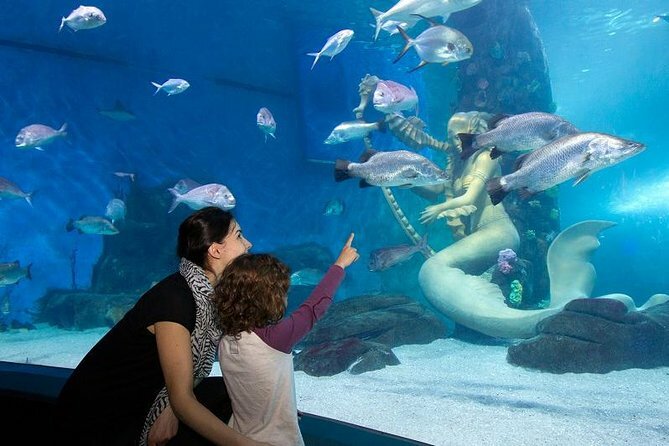 With your skip-the-line admission to SEA LIFE Melbourne Aquarium, centrally located on the banks of the Yarra River, bypass the ticket queue and head straight inside to begin your underwater adventure. 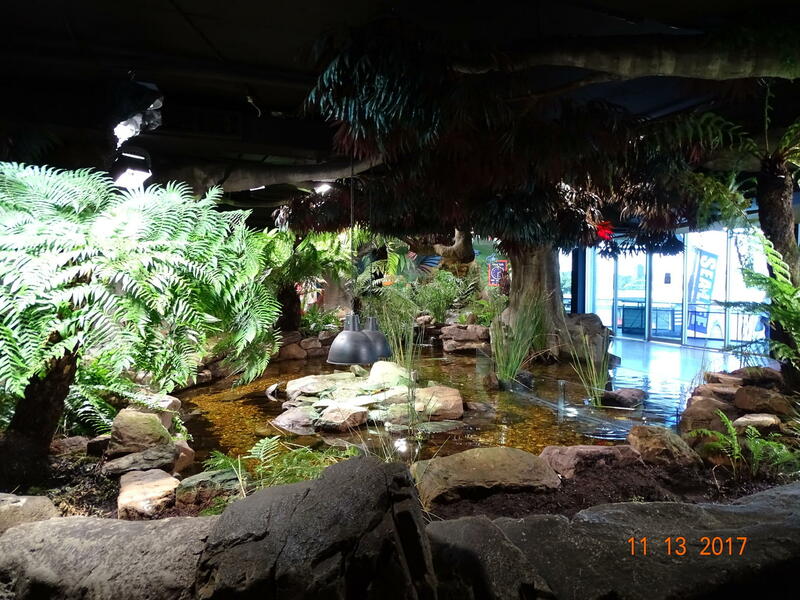 Once you’re in, you’re free to explore the aquarium’s 12 wildlife and environmental zones for as long as you wish. 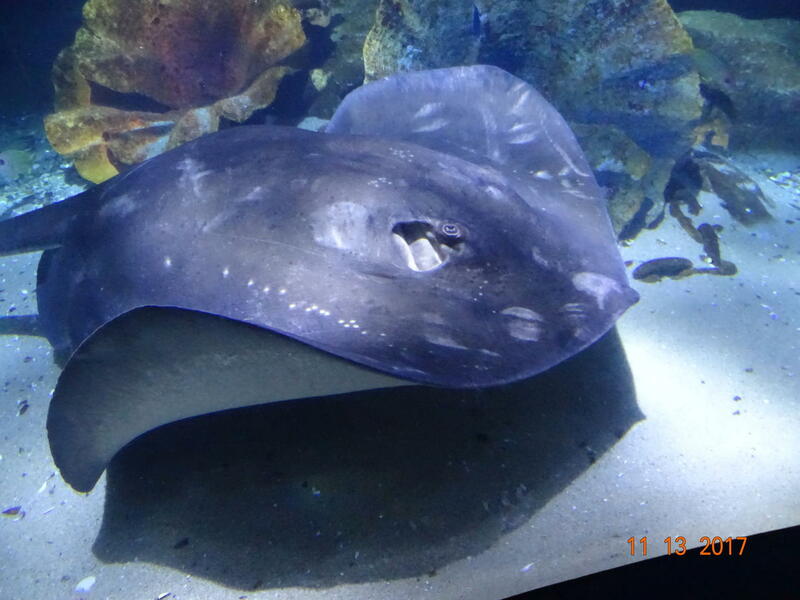 See marine animals like sharks, stingrays, turtles and tropical fish, and learn about the various habitats where they live, from mangroves and coral reefs to shipwrecks and sea caves. See elephant sharks in the Bay of Rays zone; learn about the crocodiles of Australia’s Northern Territory in Croc Lair; be amused by the antics of king and gentoo penguins in the Penguin Playground; and soak in the tropical humidity of the Rainforest Adventure. Other zones include Mermaid Garden, Seahorse Pier, Conservation Cove, Shipwreck Explorer and Coral Caves. 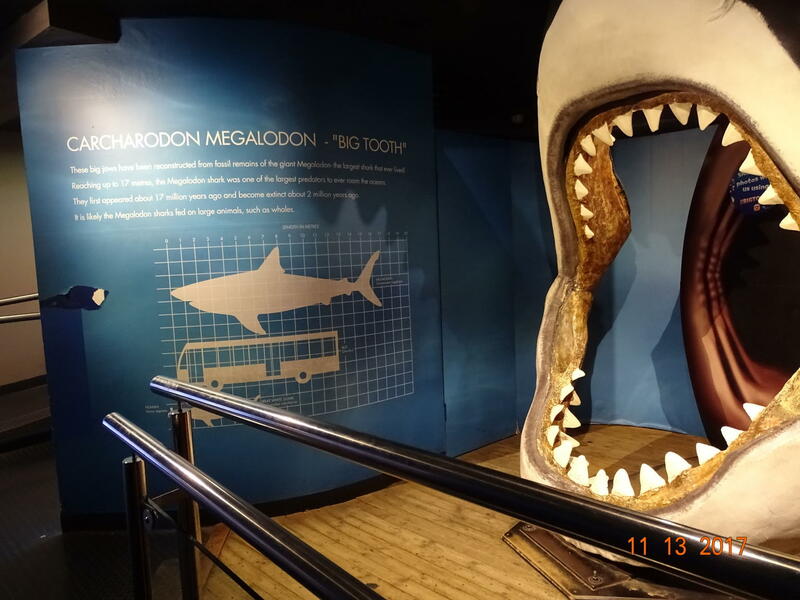 Your admission ticket also includes feeds, talks and presentations, where you can hear about subjects like penguins, ocean predators and rocky reefs from the aquarium’s knowledgeable staff. A truly memorable experience. 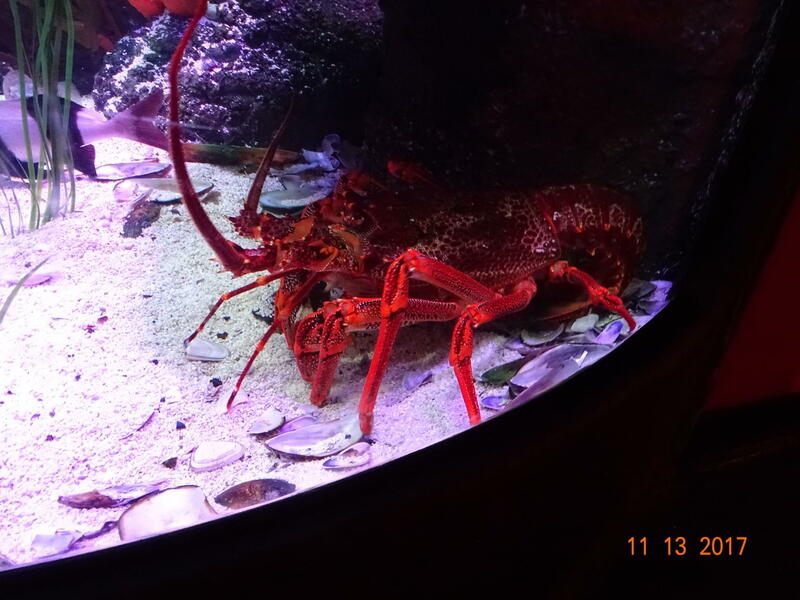 One of the best aquariums we have visited. Had a great day at the aquarium. 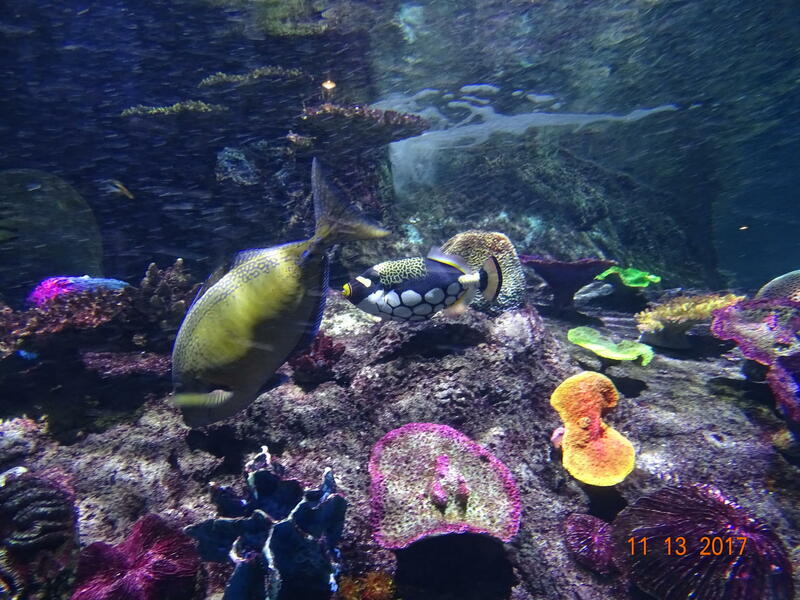 Loved going to the Aquarium it was well done, the scenery was like a wonder land . 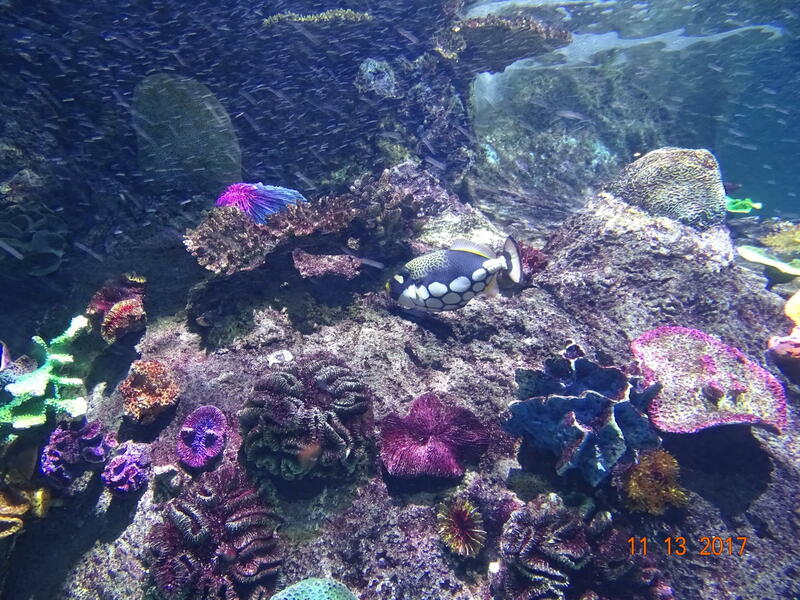 The fish all looked healthy and the under water coral were so colourful . I really enjoyed watching the children from the local Schools faces ,as the staff did a good job of answering their questions. 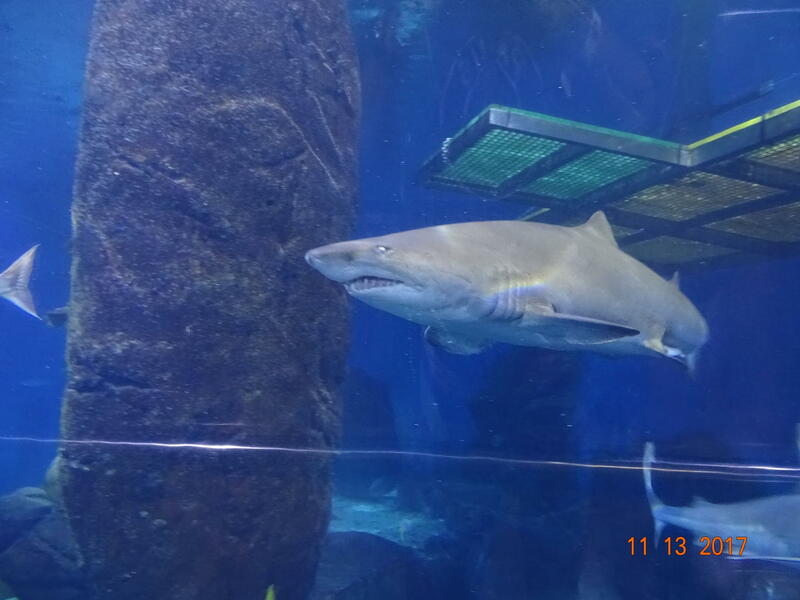 Watching the Sharks and Stingrays which were so huge swimming over you in the tunnels is fantastic . 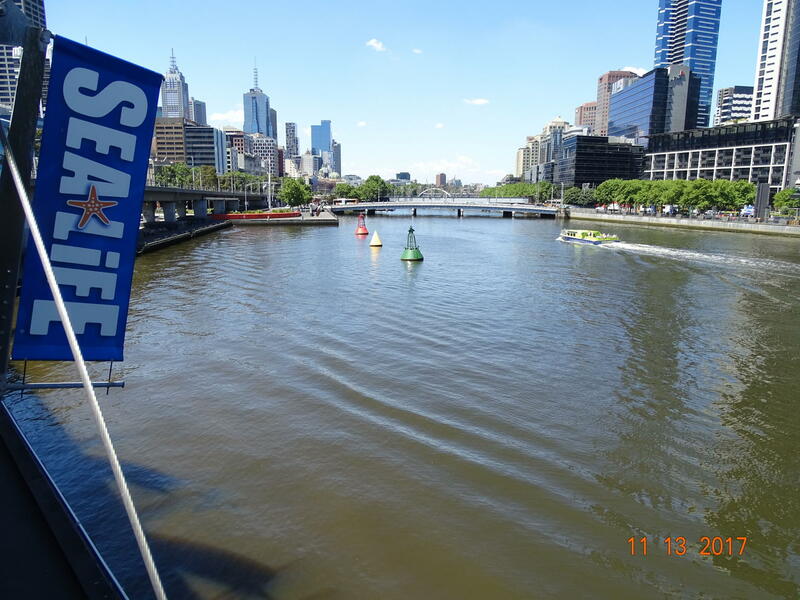 Having a Coffee overlooking the Melbourne river just finished a lovely day out . 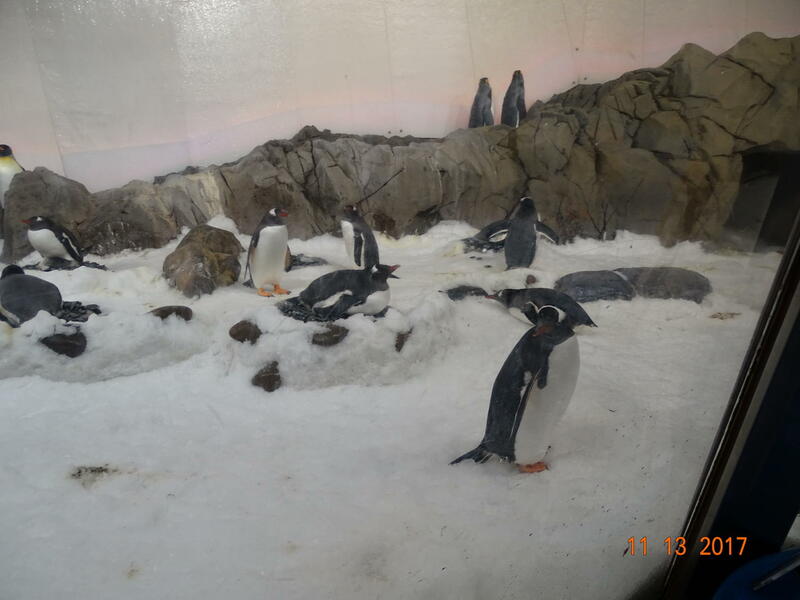 Loved the penguins and other ecosystems! 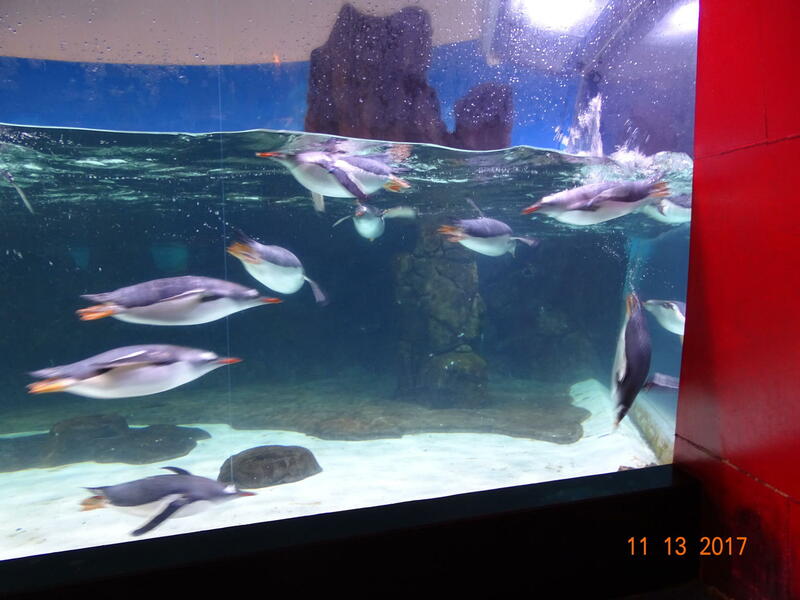 It is a huge aquarium! It was a big moment for us as family with a little daughter. She was so excited and was proud too to have a photo holding driving it. The price is affordable too with a cuppa and coffee. Love it.